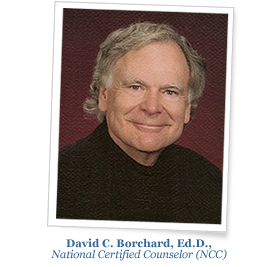 David C. Borchard, Ed.D., NCC, is a licensed professional counselor and certified executive/career coach. He specializes in career management consultation, executive coaching, and life transition coaching. His 30 years of experience includes providing career management services in a variety of settings such as the World Bank, the U.S. Department of Education, AARP, IBM, AT&T, and the Maryland Highway Administration. He also directed the career assessment and planning center at a large, urban community college that helped hundreds of adult career changers. He currently serves on the leadership faculty of the Federal Government’s Eastern and Western Management Development Centers. David is experienced with numerous assessments used in career, life, and leadership coaching including the Myers Briggs (MBTI), FIRO-B, the Emotional Quotient Inventory (EQI), and a variety of 360 Degree instruments. He is the author the Passion Revealer Assessment, an online resource that has helped hundreds of adults find interesting new directions for their lives and work. He has also authored a number of articles and books on career development and life transition including Will The Real You Please Stand Up (SterlingHouse Publisher: Pittsburgh, PA, 2006) and The Joy of Retirement: Finding Happiness, Freedom, and the Life You’ve Always Wanted (AMACOM: New York, NY, 2008). David’s academic credentials include a doctorate in counseling with support fields in adult development and psychological assessment from the George Washington University. He also holds a master’s degree from Brown University, and a bachelor’s degree from Colorado State University. He lives in Shepherdstown, WV, with his wife, Pat Donohoe, an artist/writer and retired minister who assisted in the writing of The Joy of Retirement book. 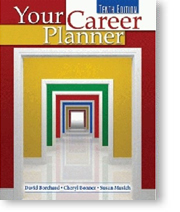 Your Career Planner guides students and professionals through the process of finding a satisfying career that fits their individual personalities and talents. It also develops job search skills and provides creative ways for people to promote themselves and their talents in the job market. The authors have applied over 30 years of research and experienced-based learning to create this step-by-step book that is used by colleges and universities and individuals around the world. This book also includes a chapter on the unique transition of international students into the career world after college. learn the job search game and choose a strategy to play it.  Will the Real You Please Stand Up? Find Passion in Your Life and Work. Discovering and employing your unique personal passion is essential for achieving lasting success and fulfillment. The Real You book is a thorough, accessible, step-by-step guide for clearly defining your passion in the form of “motivated strengths.” The book also shows you how to translate your motivated strengths into fulfilling life and work choices. The book then helps you develop a "Personal Profile," a powerful resource for defining your passion in marketable terms with strengths-defining and business-relevant achievements. A featured highlight of the book is the Personal Passion Revealer (also available on the Web as an interactive experience), an assessment that has helped thousands of adults discover their passion and revitalize their careers and lives. This book grew out of Dr. Borchard¹s thirty-plus years of career counseling and executive coaching with thousands of adults in various organizational settings. In conjunction with the Personal Passion Revealer assessment, the content and process of this book has helped hundreds of adults better define and employ their top talents and more fully enjoy their work and lives.